Microsoft announced new updated Surface Book last month. The latest Surface Book designed to deliver more than twice the graphics performance and up to 16 hours of battery life. Two models are now available for order from Microsoft Store without any shipping delays. You can order Surface Dial Book from Microsoft Store using the below links. The Surface Dial allows you to do some pretty unique interactions with apps that support it. 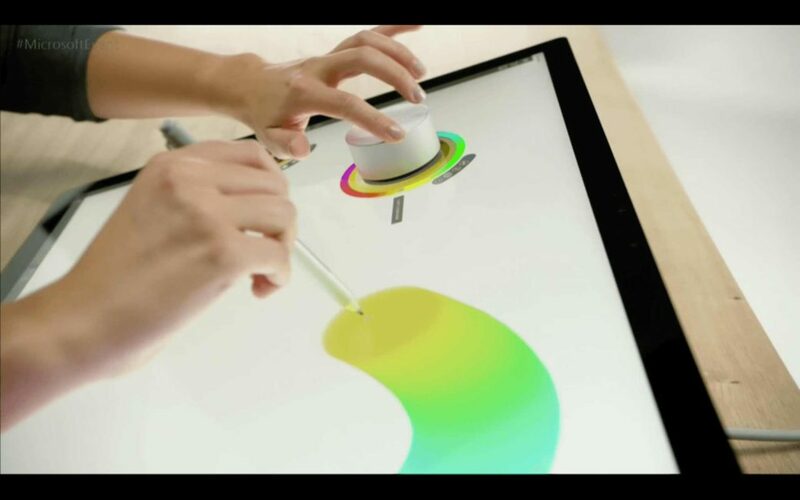 The Surface Dial is best work with Surface Studio, but you can also use with Surface Pro or Book devices or PCs. You can order Dial from Microsoft Store for delivery “later this year.” You can order Surface Dial and Surface Studio from Microsoft Store using the below links.